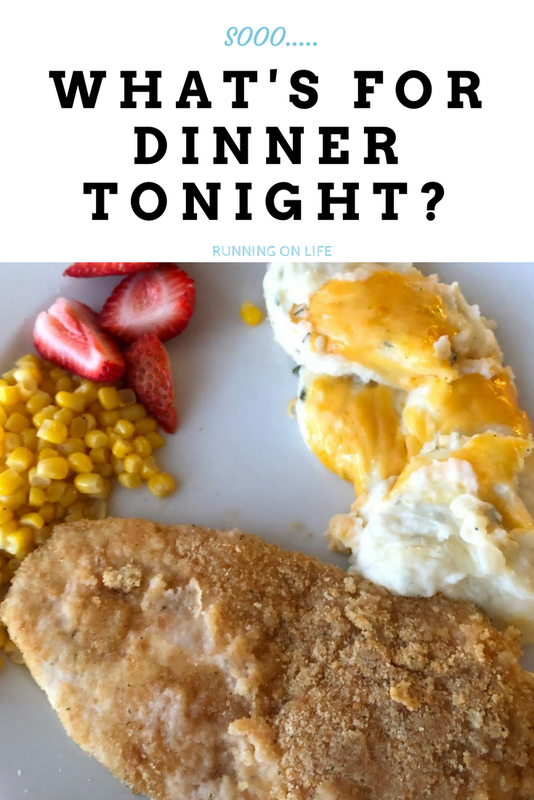 One of our favorite dinners is this baked ranch chicken. My pickiest eater will eat at least two helpings of this so it's one I try to make as often as I can. It's also really easy! You're going to want two good sized chicken breast. Cut them in half and make sure they are all about the same thickness. Then mix the breadcrumbs and about 2 TBS of the ranch mix. 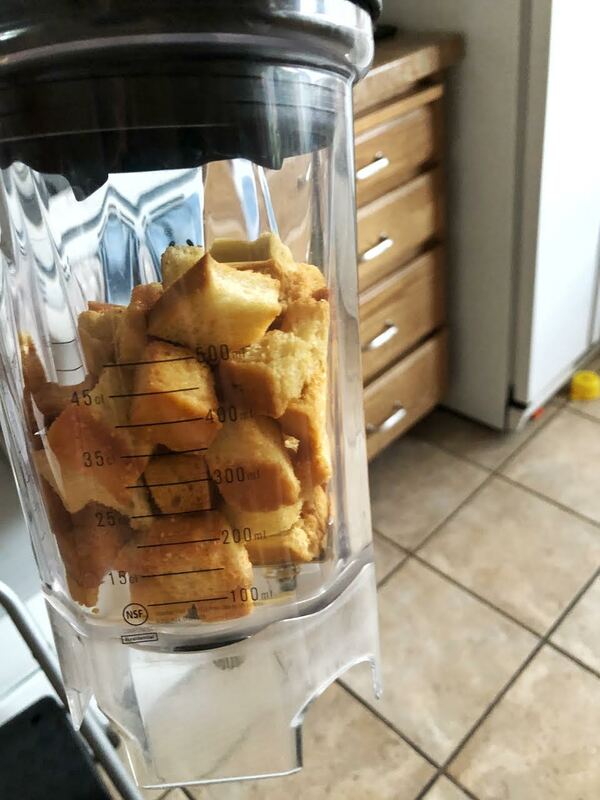 If you don't have breadcrumbs, you can blend up some croutons to make your own. 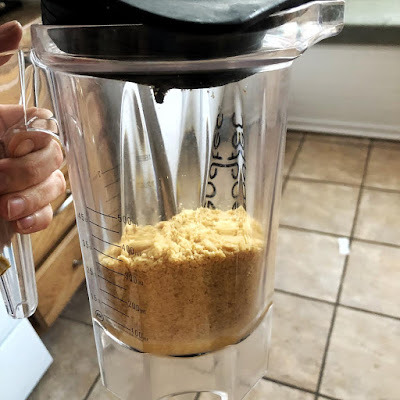 This is how I did it the last time I made it and Trevon said he liked it more than the breadcrumbs. 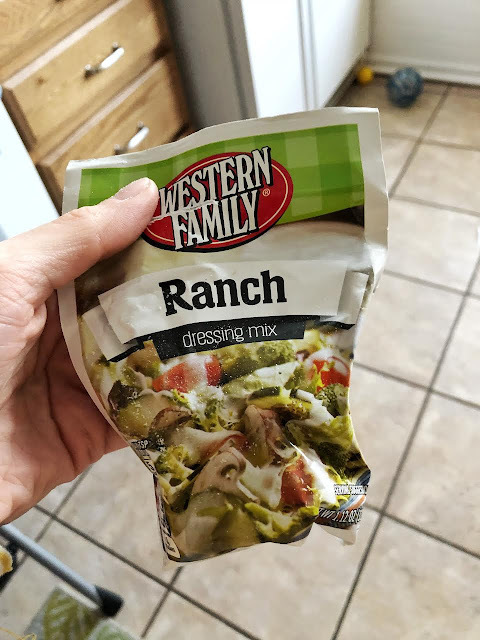 Put the bread crumbs in a bowl and mix in the ranch mix. I just get whatever is cheapest at the grocery store. 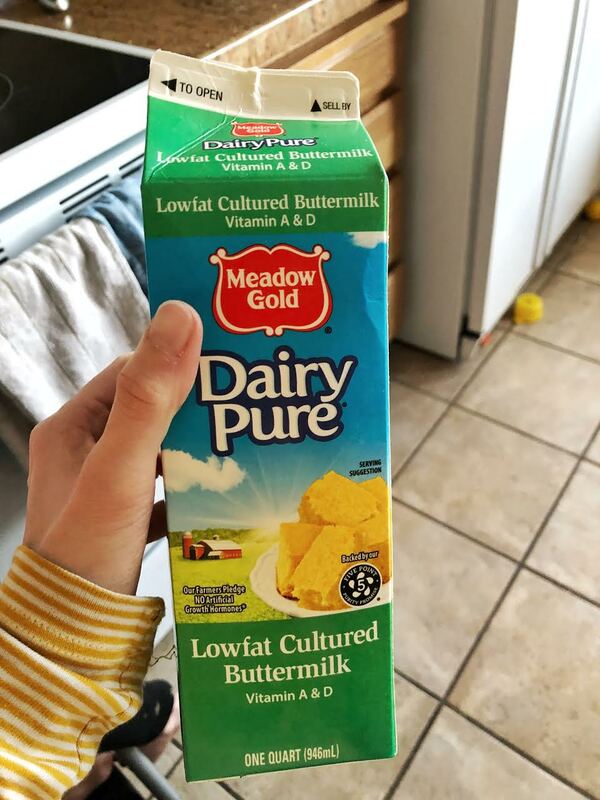 Pour buttermilk in a separate bowl. Again, I just find whatever happens to be cheapest. 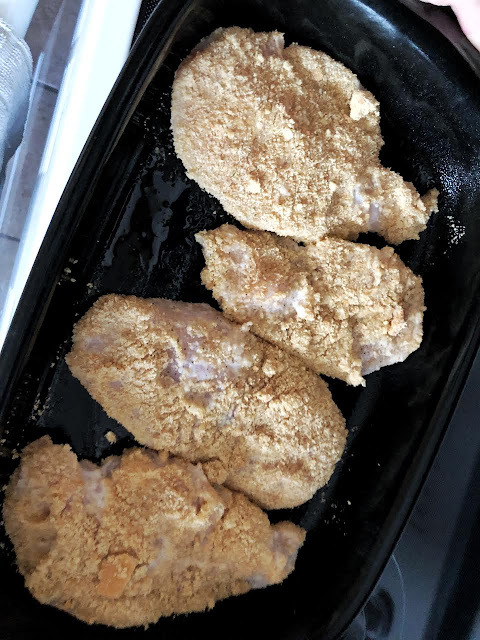 dip the chicken breast in the buttermilk and then in the breadcrumbs and make sure it's coated well. Stick chicken in a greased pan and put it in the oven at 375 degrees for about 20-30 minutes. Check to make sure it's cooked through by cutting a little slice in the middle of one of the chicken breast. I like to make this with rice, baked potatoes, twice baked potatoes or even just a bunch of roasted veggies. It's easy, quick and cheap and it is something that everyone likes. What is one of your go-to meals?